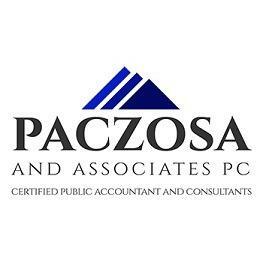 We would like to thank you for visiting the website of Paczosa and Associates, P.C., a Castle Rock CPA firm. We are a small firm specializing in the areas of individual and business tax preparation, consulting, tax planning, and IRS and state income tax representation. Our office is located in the two story building (silver and brick) just north of the library in downtown Castle Rock.